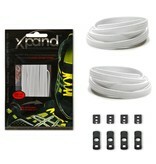 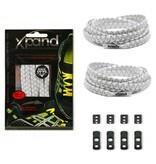 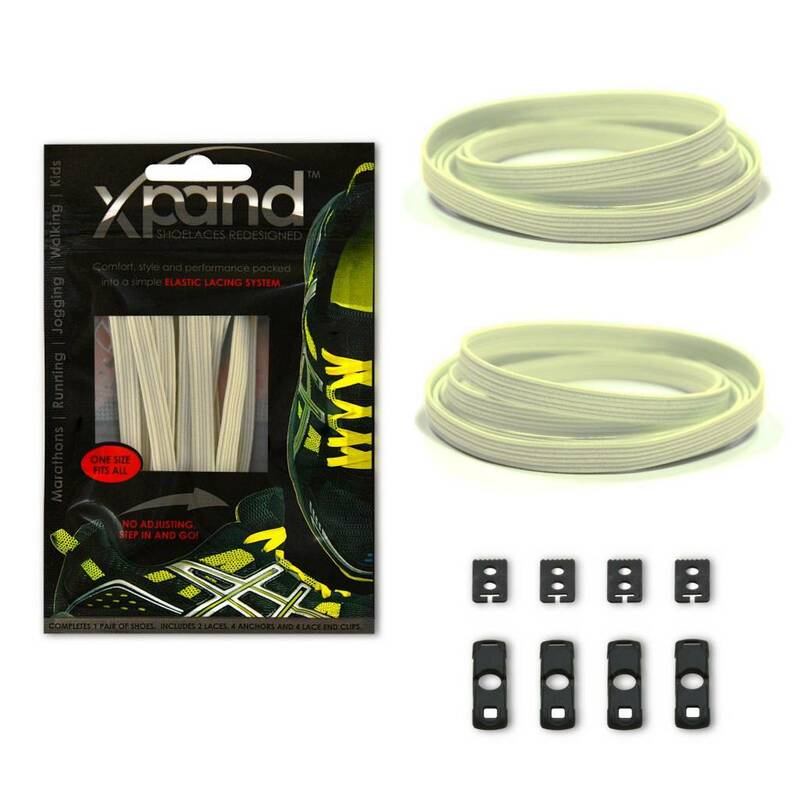 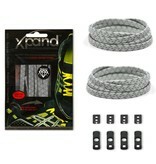 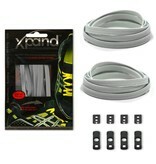 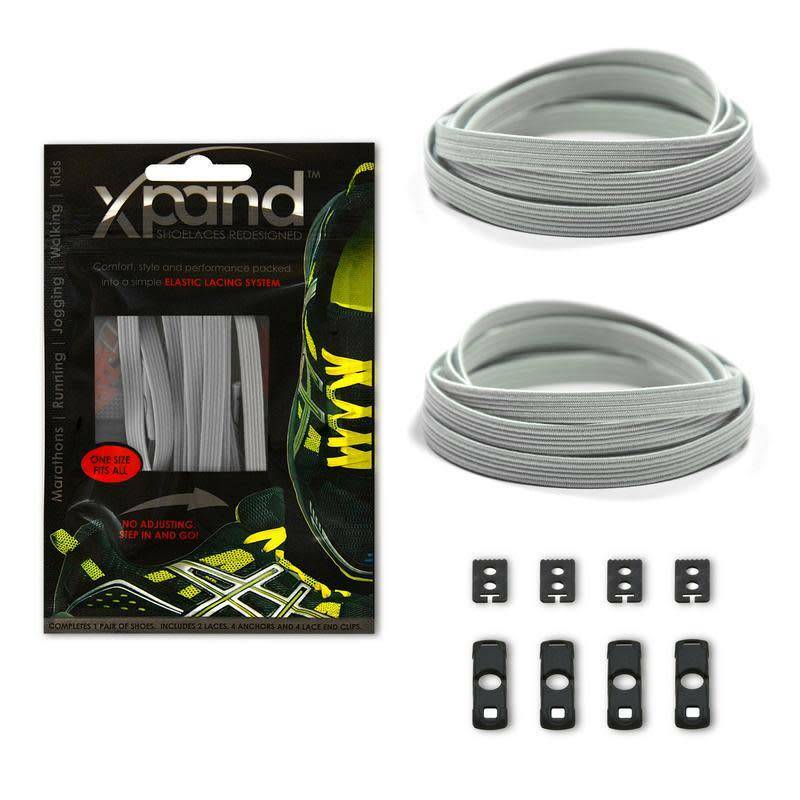 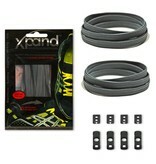 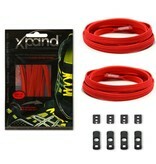 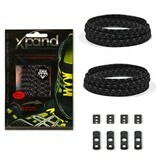 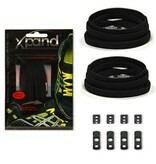 Why Choose Xpand No-Tie Shoelaces? 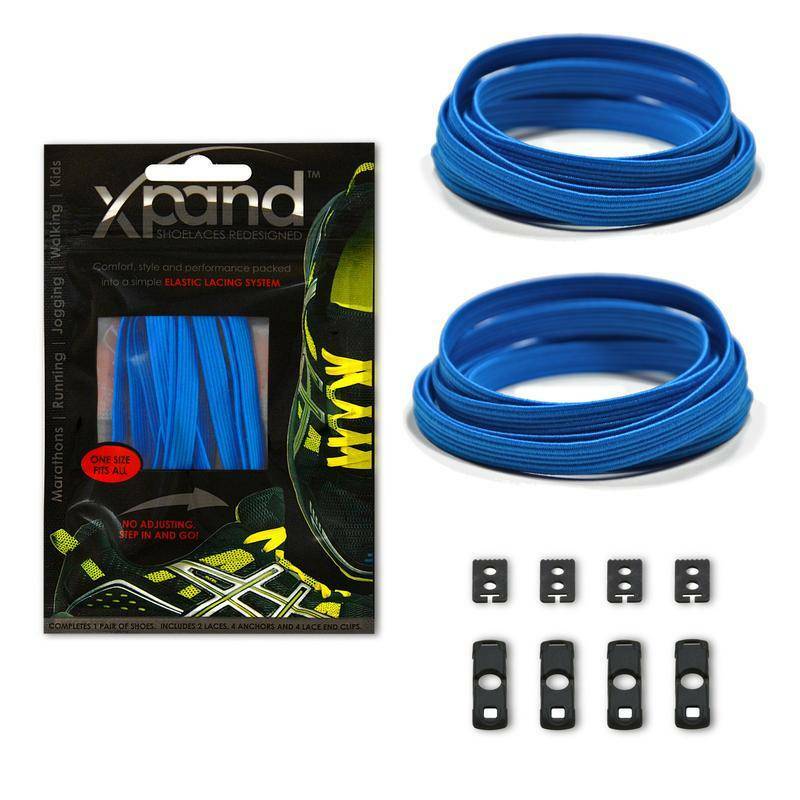 Our royal blue elastic shoelaces are a dream come true for parents, who get tired of having to tie and re-tie their children’s laces over and over. 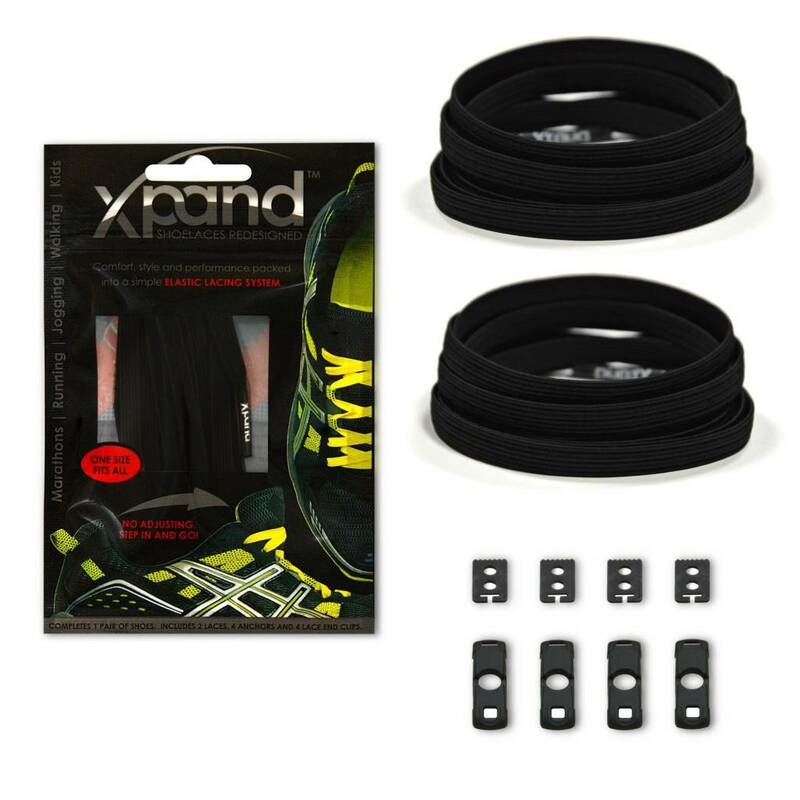 Your kids will feel all grown up, too, when they can slip their shoes on and off without mom or dad’s help. 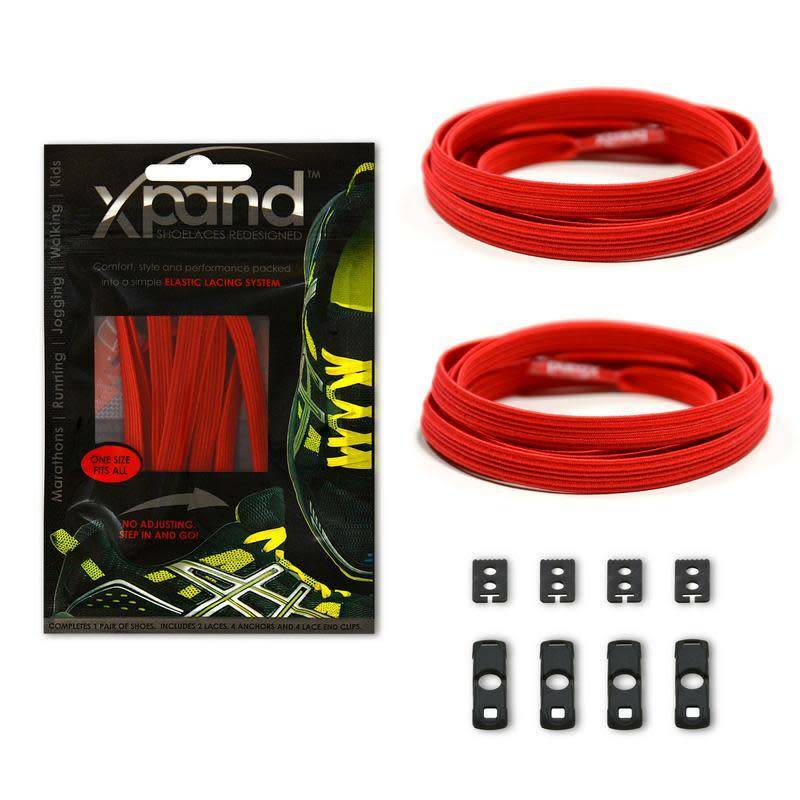 Athletes love lacing up their shoes more quickly, without having to worry about their true blue elastic shoe strings coming undone in the middle of the game, which can even lead to injury if they trip. 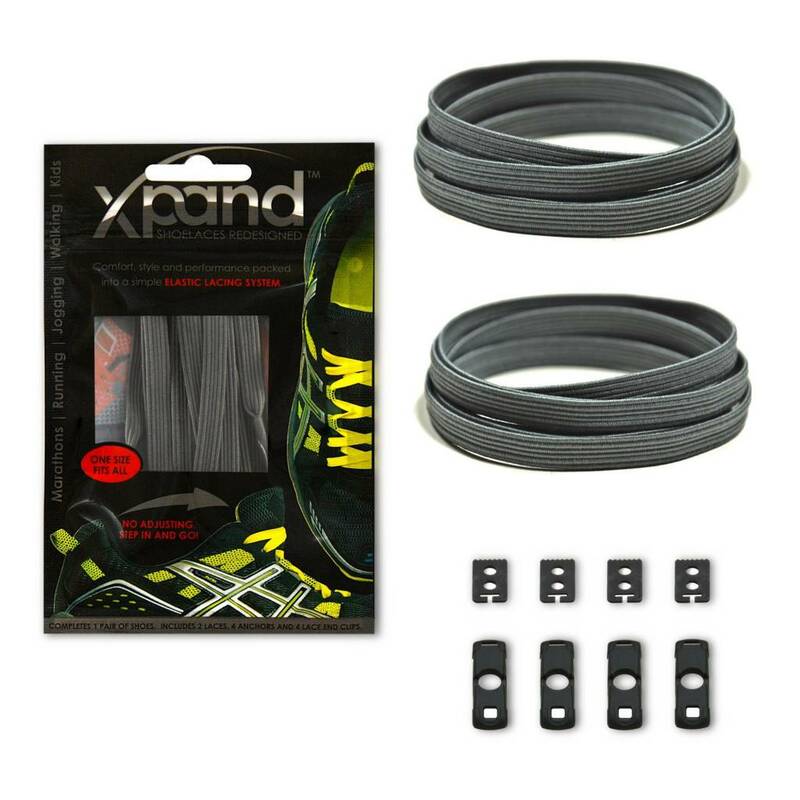 People who spend time outside at night feel safer knowing our reflective laces will signal their presence to oncoming cars or other pedestrians. 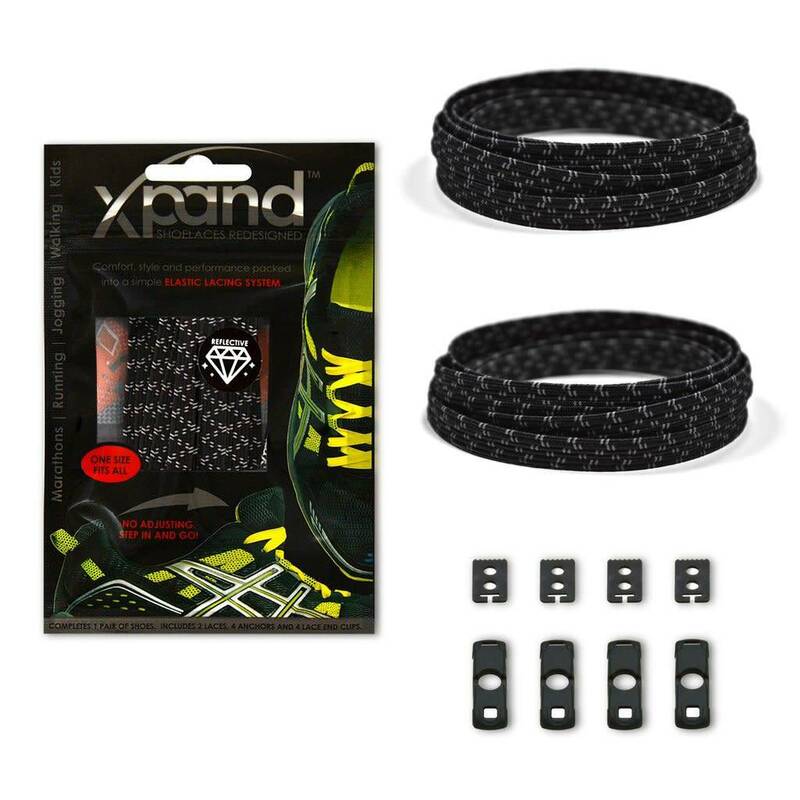 Imagine wearing these during Halloween trick-or-treat or to a late-night summer concert. 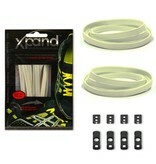 Completes 1 pair of shoes.